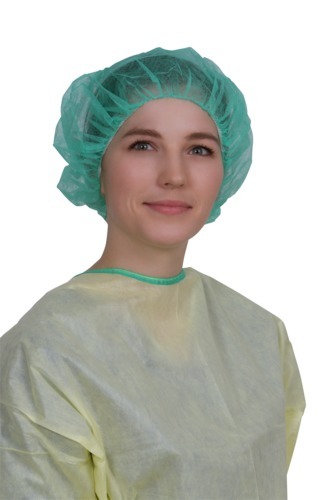 Medline's medical staff apparel ranges from isolation gowns to medical footwear and from medical scrub suits to medical headwear in a variety of designs. 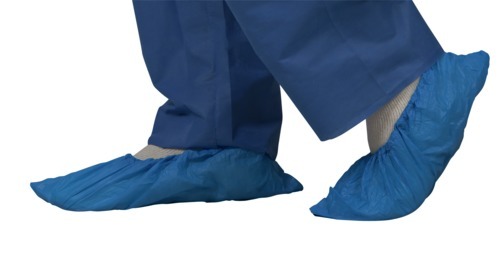 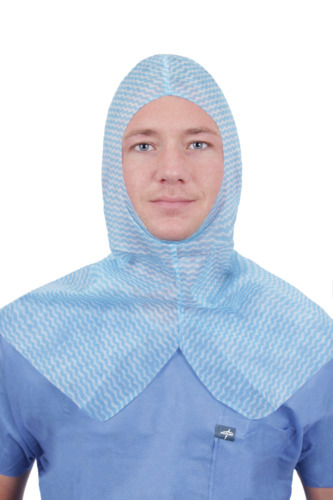 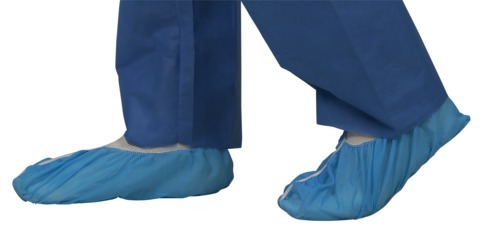 Different tasks require different product features, and that is why Medline offers a large array of scrubs clothing and other apparel to cover every need in terms of protection, comfort and price.In order to keep your staff protected and comfortable, we use the finest materials available for protection, offering the greatest level of comfort. 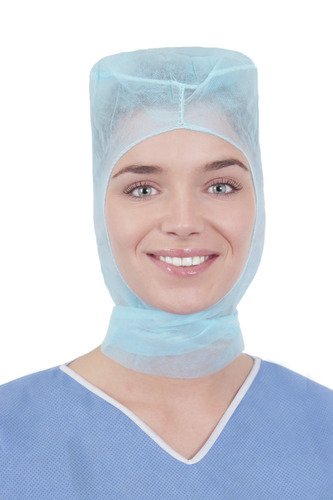 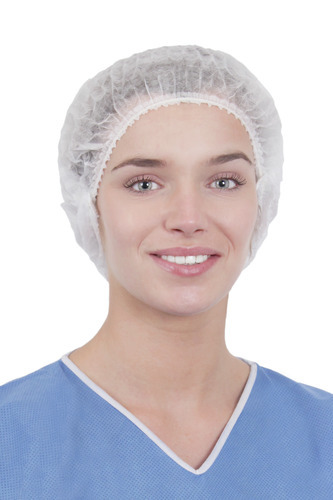 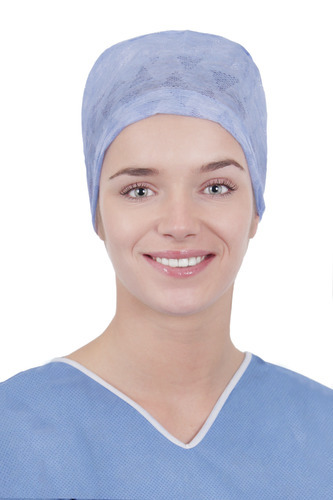 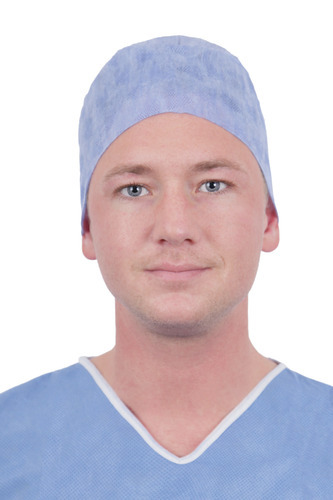 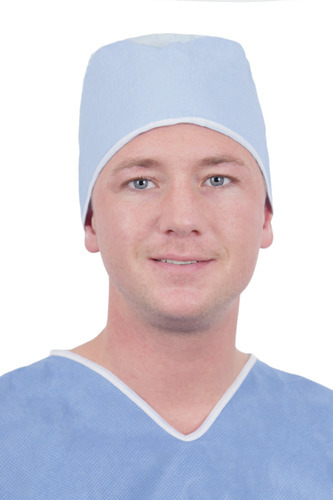 Medline Single-Use Scrub Suits are, for example, manufactured from breathable SMS material. 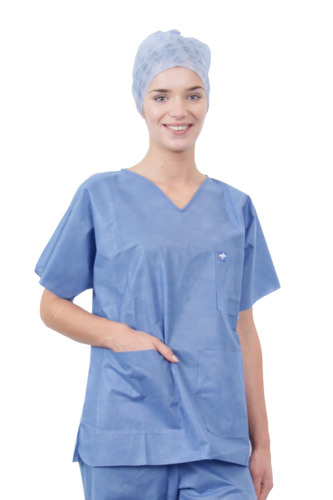 The medical scrubs and other apparel products are intended to be used by healthcare professionals in hospitals and clinics to maintain a high level of hygiene and contribute to infection control.Explore our extensive range of disposable medical scrub suits and hospital nurse uniforms.